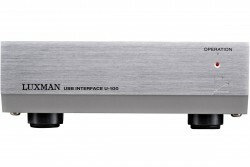 With the launch of the Luxman D-100r digital iDocking entering the new world of listening enjoyment becomes a reality by combining the incredible storage capacity and playback flexibility of an iPod ® with the sonic beauty of your Luxman SQ-N10 vaccum tube integrated amplifier. 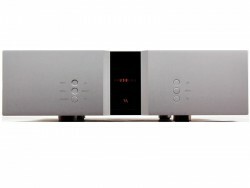 Tailored for the NeoClassico Series, the D-100r is designed with the capability to cater for both iPod digital and audiophile performance. 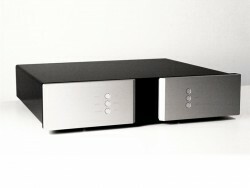 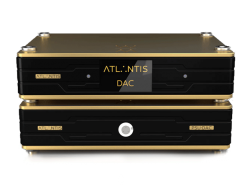 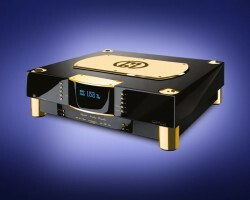 Unlike other commercially available iDockings a high quality D/A converter is built in to offer superior sound quality. 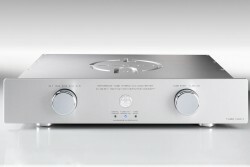 Meanwhile, RCA connectors on the back plate allow it to work with any other pre-amplifiers and integrated amplifiers with unbalanced RCA input terminals. 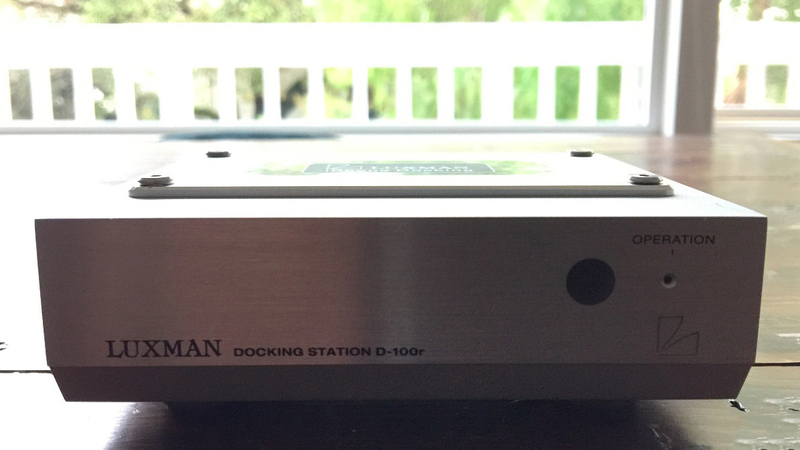 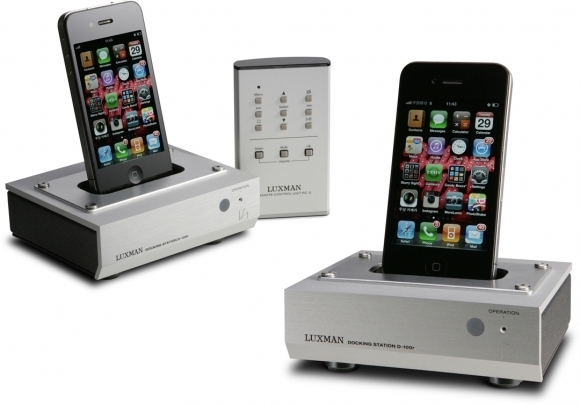 The LUXMAN D-100r is an advanced digital docking station for the iPod, iTouch and iPhone that bypasses the internal DAC/volume control to deliver hi-fi quality sound. 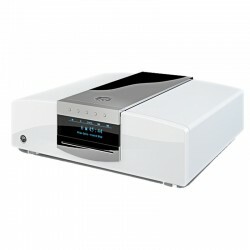 Now these devices can be used to offer hi-fi audio quality music streaming as a hi-fi source, the D-100r allows you to access the best sound from your iOs device. 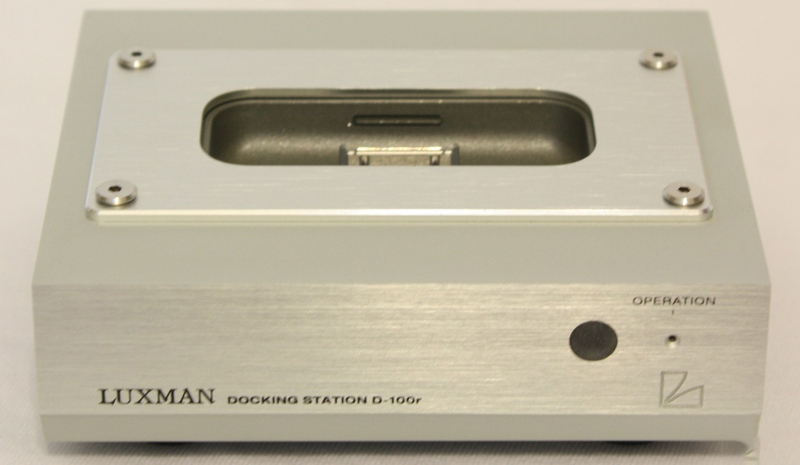 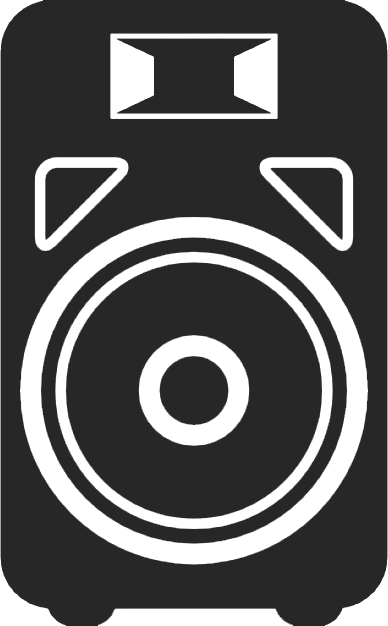 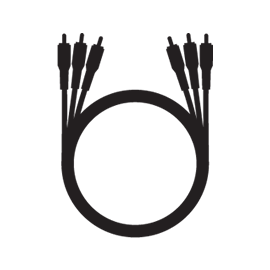 Audio signals from compatible Apple products are processed through high quality, Wolfson WM8524 24bit, 96 kHz D/A converter chipsets. 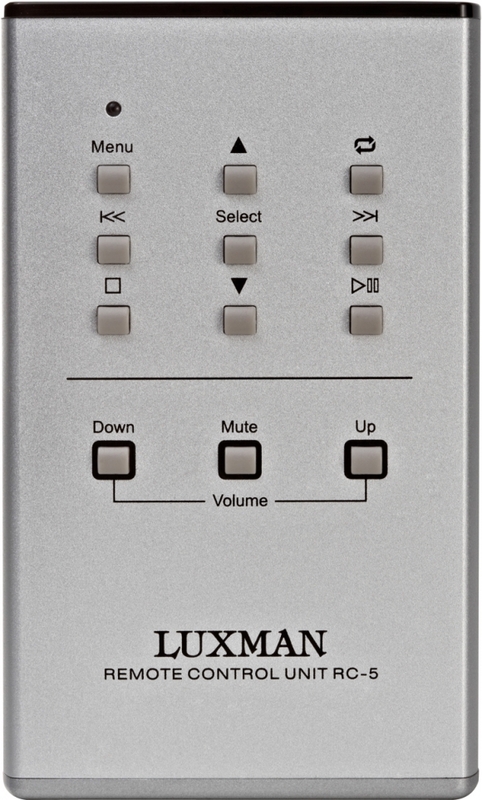 D-100r is part of the LUXMAN 100 series and is a durable, high quality design with an aluminum front / top panel, complete with an aluminum remote control.